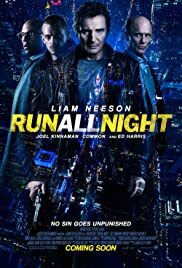 The conceit of Run All Night is having Liam Neeson wander around the city, protecting his family as he beats up a set of bad guys in an entire night. It sounds like a pretty simple action experience that represents Neeson's action star career, but the story never allows to be that simple. The plot is so drowned with backstories that sometimes halts the fun it deserves. It also feels a little too long and most of the real pleasures are so reserved to make way for drama. There is joy when things get really violent and its best lead talents shine throughout making it entertaining enough, but there is nothing much left on screen but a cold standard revenge thriller. The story has a pretty compelling setup, we are introduced to Jimmy and Shawn about their forgiving friendship until one of them crossed the line and begins threatening each other. 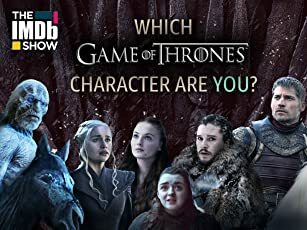 This is a pretty long prologue, but for the good reasons to flesh out this tough, gritty world they are into; even before the actual bloodbath, the movie already offers enough amount of thrills. The best thing to say here is the movie is full of action; they are pretty violent, merciless, and driven with fine amount of suspense. But the plot keeps mattering their dramatic backstories, interrupting the fun that the film is supposed to be having. There just isn't momentum with this cat and mouse chase, even when we already understand their plight, we are still being introduced with new information, which loses the steam at the middle. The plot is also too dumb to take seriously, but then it's all about the action, and again, it offers enough violence. 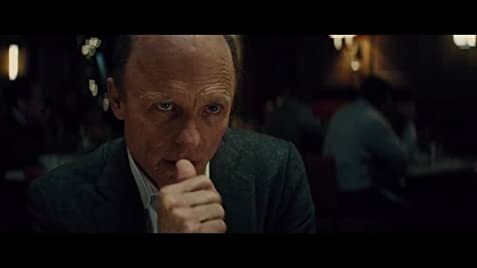 The director continues to be stylish in his action, but once again, it's Liam Neeson who brings it to the table, and the movie has found a perfect competitor for him: Ed Harris. Both actors make their dialogue sound real threatening, which makes you wish it's all about them pointing guns at each other. The strongest moment of the film is basically their confrontation as now enemies. Too bad, more of the movie is Neeson telling his son what to do. The rest of the cast is alright, but it doesn't have the same appeal of the real stars of the film. There are reasons to like Run All Night, but there are too many stories to tell that seems apart from what the movie has promised. This is basically just another Liam Neeson action movie, the only novelty it provides is giving him a perfect antagonist for him to share threat speeches back and forth. Most of it is just a thriller with the same rhythm: fight, sit down, explain and repeat. It's as typical as it gets, but the violence is appropriately grim for a revenge film. In the end, it's probably not going to be that memorable, but this proves that it's fun to see Neeson meeting his match, not by muscle, but by line delivery, which can be a recommendation for his future roles, if he continues to star in movies like this.